Computer guy trying to hack his own finances and documenting the journey. 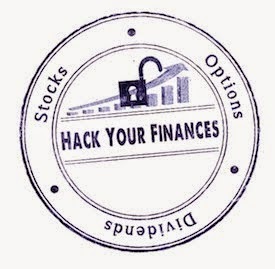 Thoughts on trading, investing, dividends/passive income, budgeting, and life hacking. Total dividends received was: $422.94. This is 161% over my May 2015 dividends received of $161.60. I am currently less than $20 behind my goal progress, so I should be ok going forward. Total dividends received was: $263.77. This is 140% over my April 2015 dividends received of $109.68. I am currently less than $100 behind my goal progress, so I should be ok going forward. Total dividends received was: $399.93. This is 185% over my February 2015 dividends received of $140.28. Total dividends received was: $187.33. This is 423.31% over my January 2015 dividends received of $35.79. none -- new job and 401k has no brokeragelink option so this will drop off until/if/when they add the option. CB merger ended up selling original CB and giving me .60 shares of new CB. Not sure how to approach this on the Dividends for the month front. I had 10.x shares now i have 6 and $663.13. As I received a regular dividend payment for CB I'll just count that for the time being. I suppose its irrelevant as I don't list the value of any portfolios. If you got this far. Thanks for reading! Wanted to do a post to wrap up my first full year with DGI. 1. Averaging down or paying shitting prices is only awesome if you plan to buy that stock monthly or quarterly, so its ok to wait for a good entry. To facilitate this I've 1) noted in my "want to buy" list what the price was when I was interested in the stock. 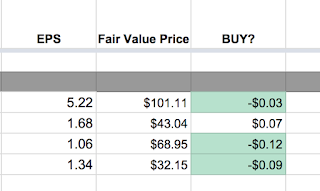 In some cases the stock is way down (example CMI), others its way up (CLX), 2) I've added a very simple calculation to my monitoring sheet to show if the stock is a fair value or not. 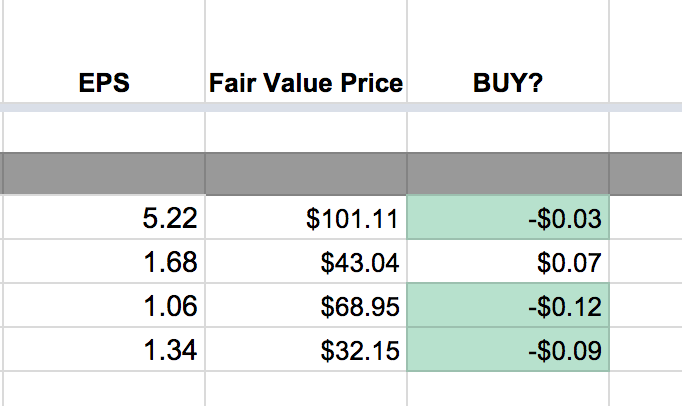 I'm doing this by multiplying EPS x PE to determine a very rudimentary Fair Value price. If the stock is below this price it highlights the "Buy" box in green. 2. I'm not going to front load my IRA in January. Last year I bought a bunch of stuff in January and have stared at it being red most of the year. So using #1 I'm going to space out IRA purchases this year and see how it goes. A few things I'm interested in have some squeezes to the downside setting up. I've set up some alerts on most and a GTC limit order on some others. Lots of buy orders kicked off. I ended up front loading the IRA. Guess I'll see later how that turned out. 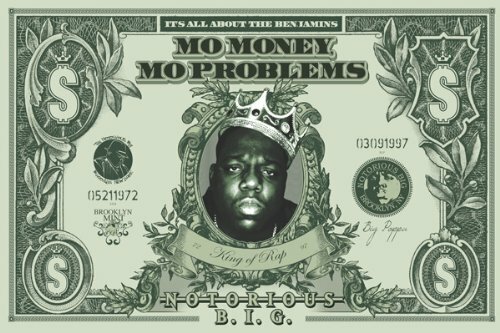 Mo' Money Mo Problems was the phrase for 2015. I made the most I've ever made this year and didn't have nearly enough taken out for taxes. End result; big fat tax bill (estimated). Which leads me to deductions. 1. I'm a big believer in the Rich Dad Poor Dad philosophy of learning how businesses save on their taxes and putting that to work in your own life. So I have a LLC and usually get at least one 1099 job a year in order to take the business deductions, home office deductions, and the other tax breaks that come from running your own business. I highly recommend everyone look into this. 2. Using its deductible is great for itemizing and getting the most out of de-clutering but you have to put the effort into categorizing everything and entering the results into the web site. When I got lazy and tried to remember later or by looking at pictures I didn't get near the deduction value over when I enter the amounts of goods into the site BEFORE I take stuff to goodwill/salvation army. When you owe, every dollar of deductions count. 3. I have a ton of computer books that I have read/don't need. Its been a real chore to get rid of these things. I've sold some at my local used book store in town which gives either cash or store credit (more value than the cash). The kids like books so I usually take the store credit and let them pick out books there instead of B&N. Save that $$$. For newer books the Amazon trade-in program is pretty good. You send in the books and get Amazon credit. Lastly, and why it's in the taxes part of this post is you can donate them for pretty nice values. Moral of the story, if you can't get cold hard cash...cold hard deductions are pretty ok.
Gonna keep working on it. Its a fine line between delaying life later for when you are too old to enjoy it and banking that cash. Big goal for 2016 is cutting the cord which should save me over 100 bucks a month. Total dividends received was: $384.23. This is 832.37% over my December 2014 dividends received of $41.21. Total dividends received in 2015: $2,747.18. 1. According to the spreadsheet I have a 1 year forward dividend estimate of $4100 so the goal for next year will be $4200, which puts me in at $350 dollars a month in dividends. This should be easy enough to achieve but I wont be seeing growth like this year next year due to a job change (losing equity and 401k match). 2. Two blog posts a month. One will be the EOM wrap-up which leaves one "real" post to impart thoughts or anything I've learned. 3. My savings rate for 2015 was 28%. I'd like to beat that next year. I've spent a bit of work this year reducing expenses and plan to continue doing that this year where I can (at least one contract is up and can cancel without penalty). The plan to achieve this is to spend less money on crap I don't need. YNAB has been helping with this throughout the year but it is still tough. 4. Consolidate wife's old 401k's into her current 401k or a IRA. The Financial Home Of Tim McAleenan Jr.
Disclaimer: I am not a professional trader nor a certified financial planner. Consider all discussions here speculative and not financial advice. Also consider me to be long any stocks mentioned on this blog.